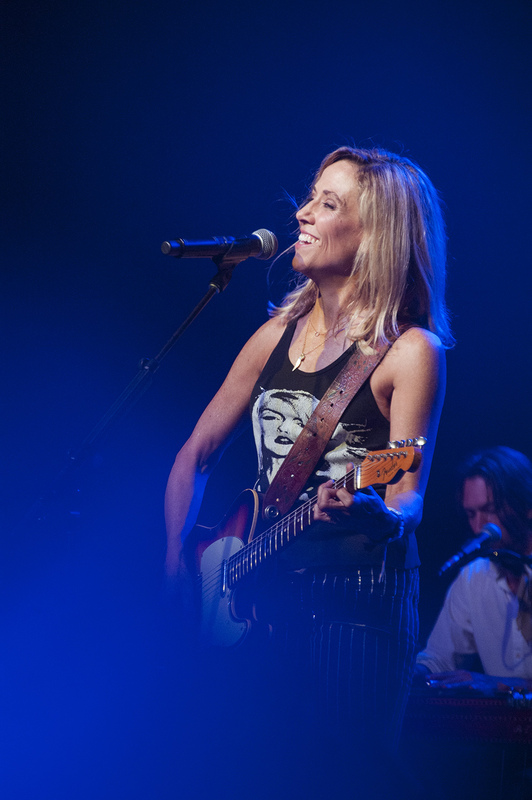 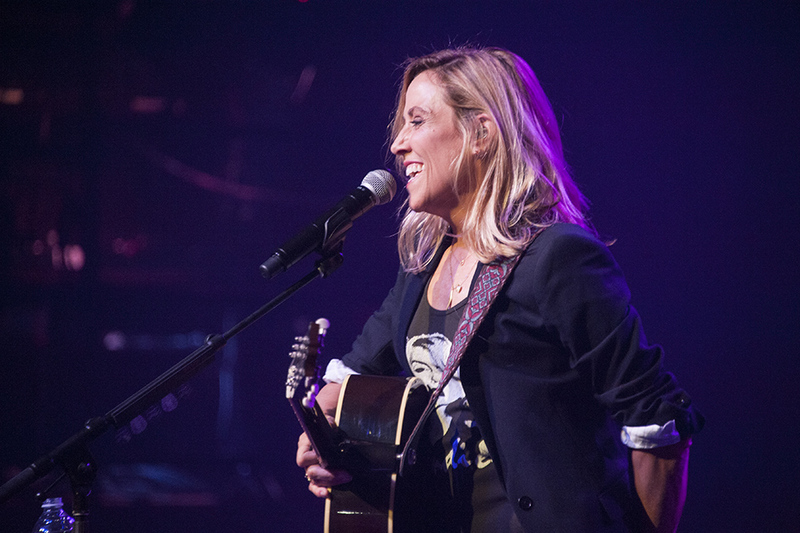 Sheryl Crow performs during The New 88.5 FM Benefit Concert at the Fonda Theatre on Oct. 23. 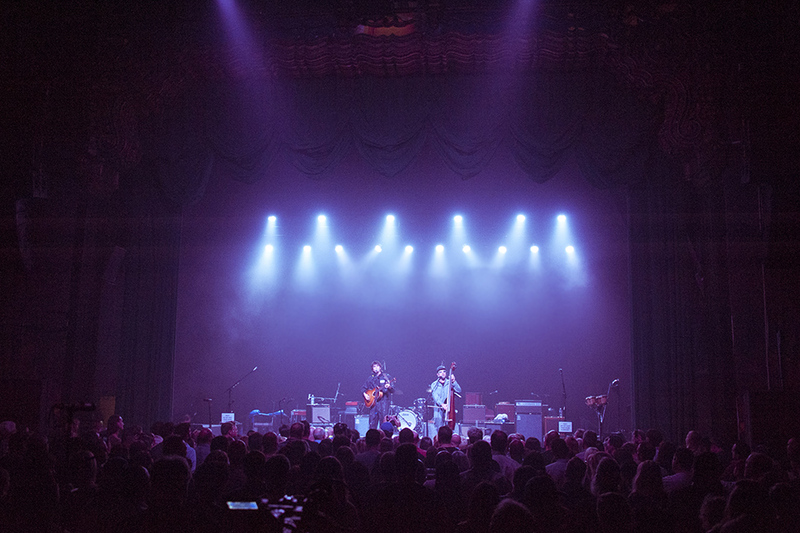 Photo by Sarah Dutton. 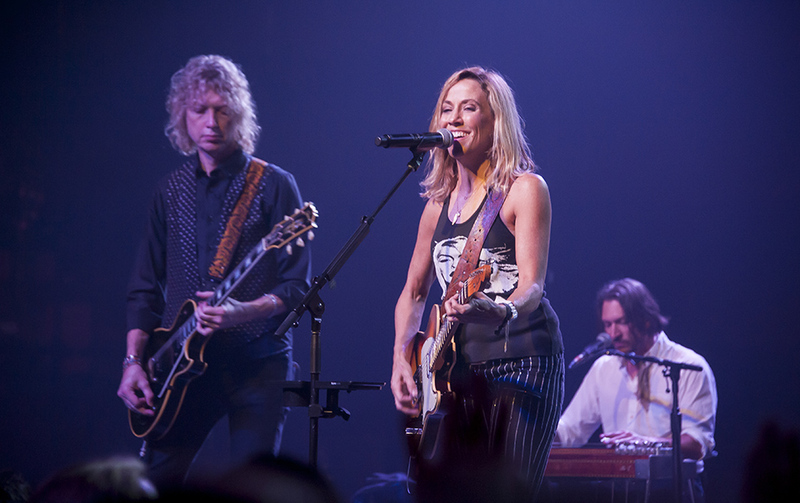 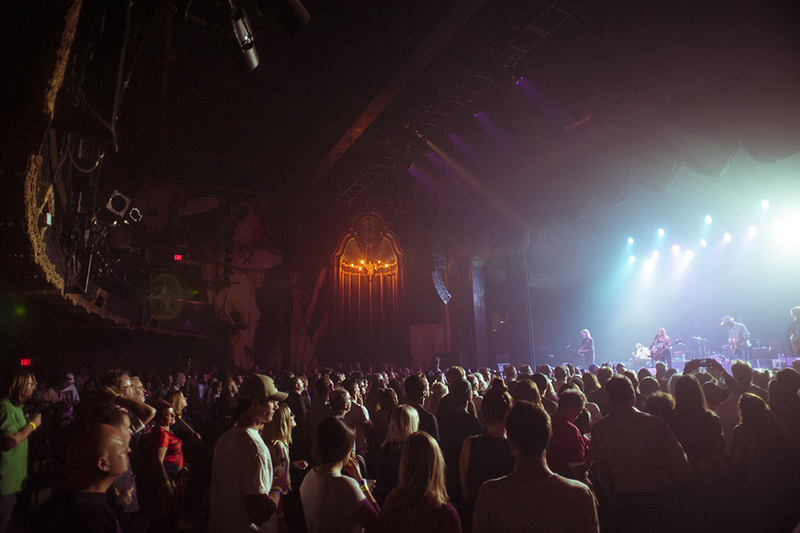 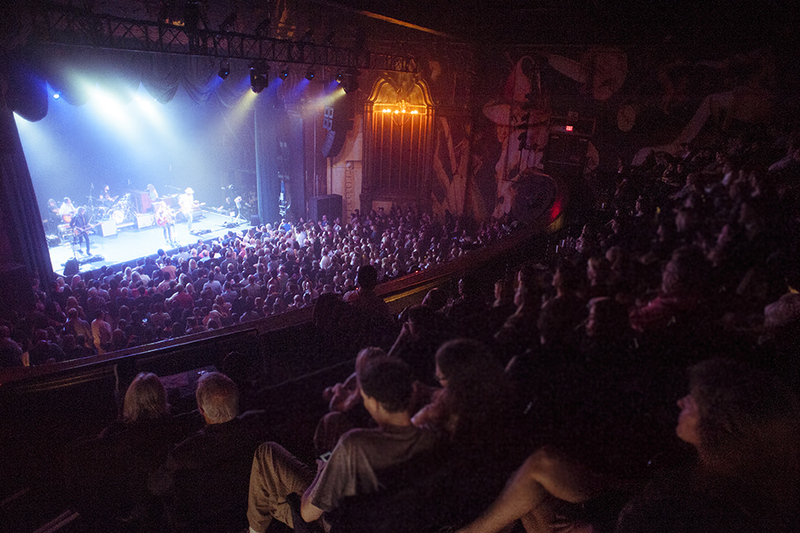 Sheryl Crow's band performs during The New 88.5 FM Benefit Concert at the Fonda Theatre on Oct. 23. 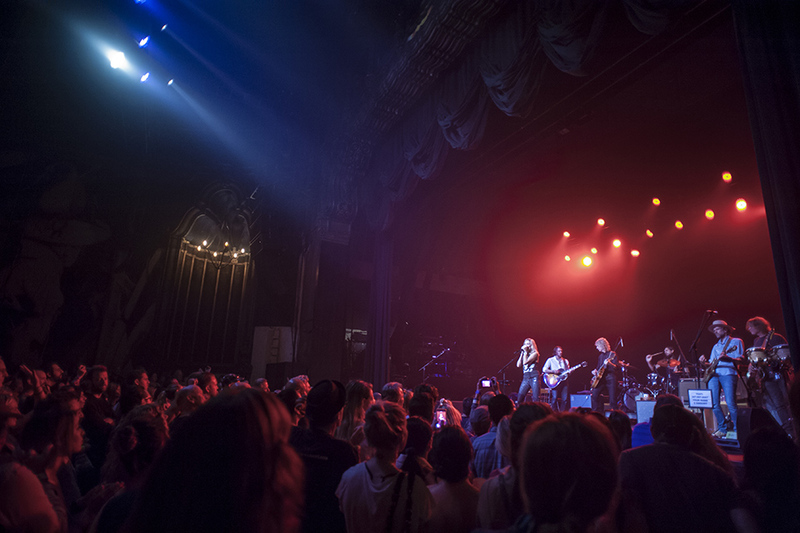 Photo by Sarah Dutton. 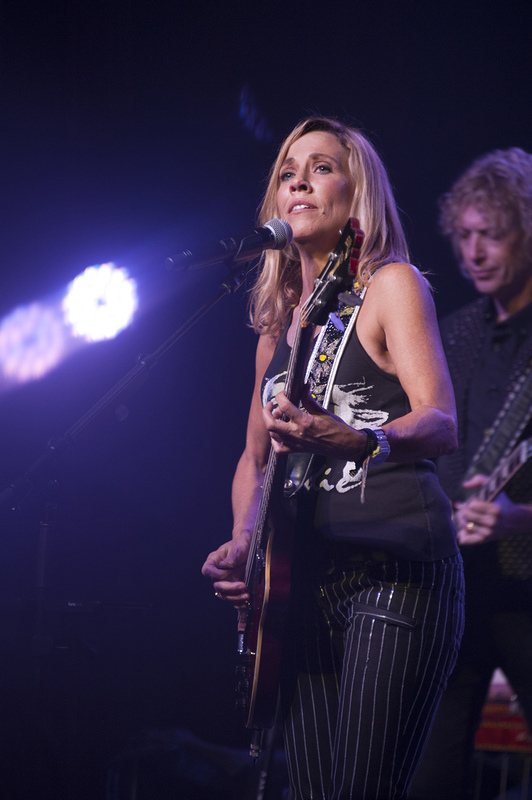 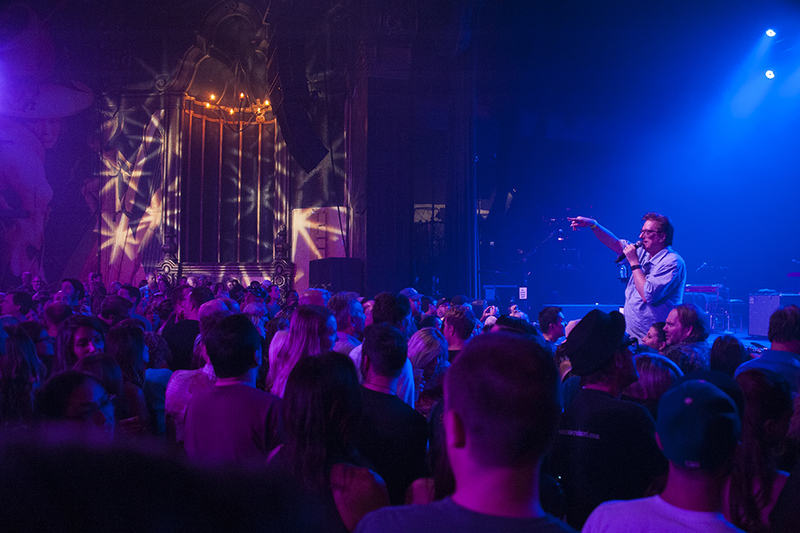 The evening of Oct. 23 saw fans having some fun as if the sun were “coming up over Santa Monica Boulevard,” as Sheryl Crow played a benefit concert for The New 88.5 FM, a partnership between California State University, Northridge and Saddleback College. 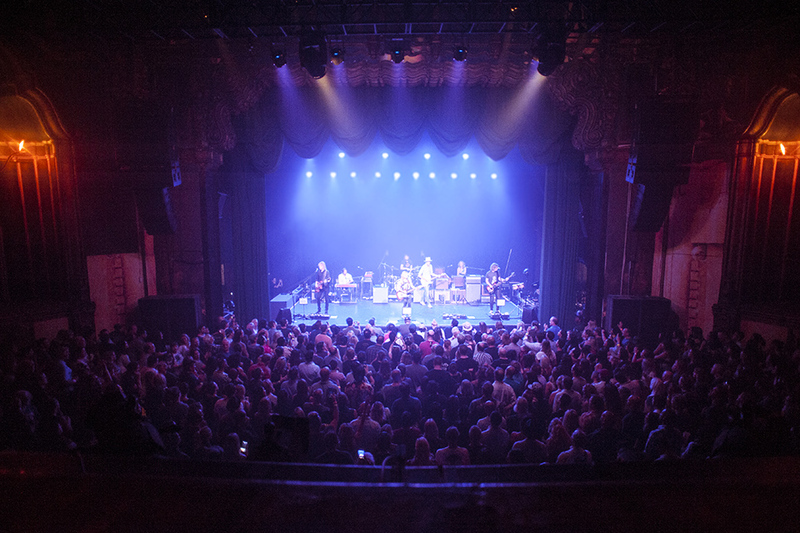 Here are photos from that show.